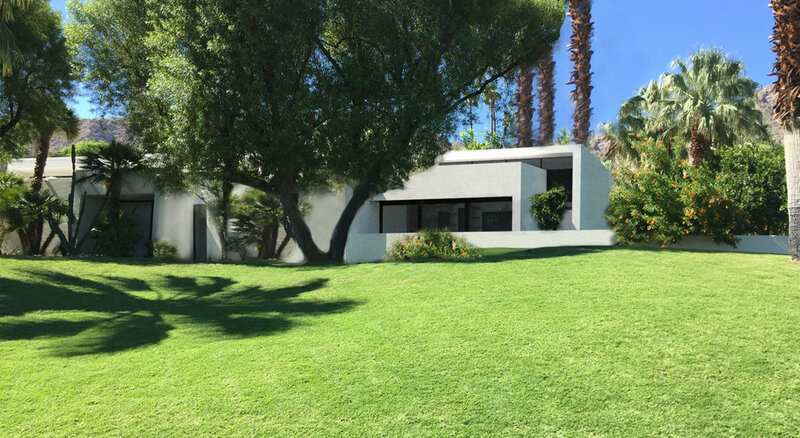 We were asked to update this iconic 1970's home in Thunderbird Heights. We brightened the interior with new finishes and fixtures throughout, including limed white oak floors and feature walls of light linear-veined limestone. 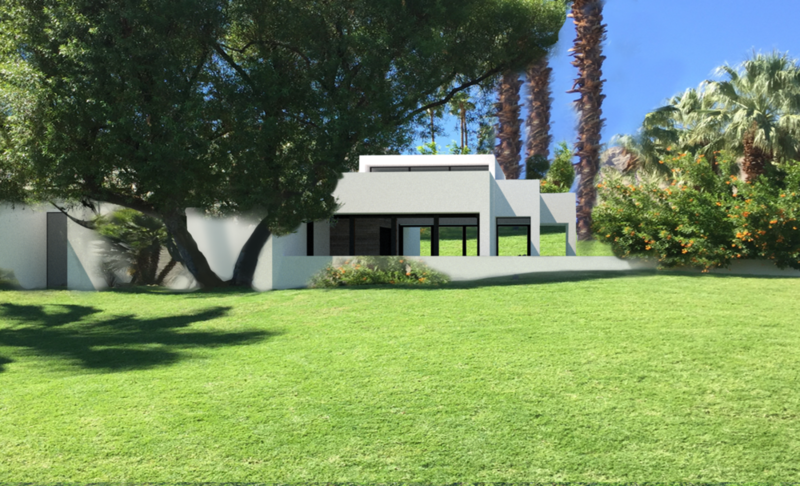 A 700 SF master suite addition with his and hers ensuite and a moving glass wall makes the home more functional and opens it up to the spectacular outdoor space and mountain views.